Brian Judge is a real estate lawyer who counsels a diverse group of developers, investors, universities, health care providers, lenders, and non-profit organizations on complex land use, development, permitting, acquisitions, dispositions, and financing matters. He represents clients on a broad range of multifamily, office, retail, institutional, and mixed-use projects locally in Massachusetts and across the United States. 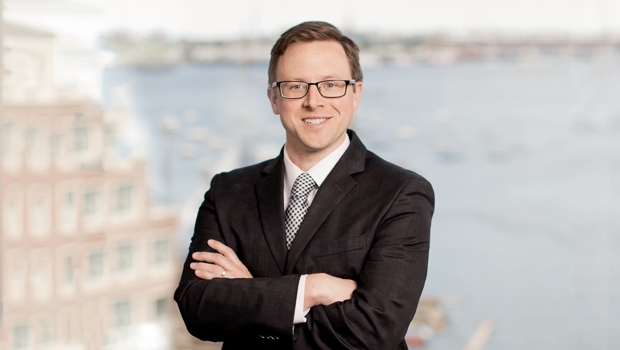 Prior to joining the firm, Brian served as a legal fellow for the Massachusetts Executive Office of Housing and Economic Development and the Massachusetts Permit Regulatory Office. His prior experience also includes serving as a legal intern in the real estate sector of a leading international law firm in London.